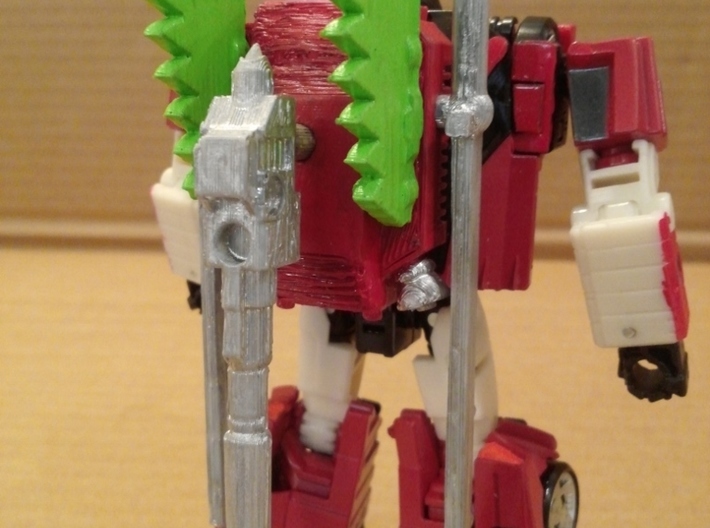 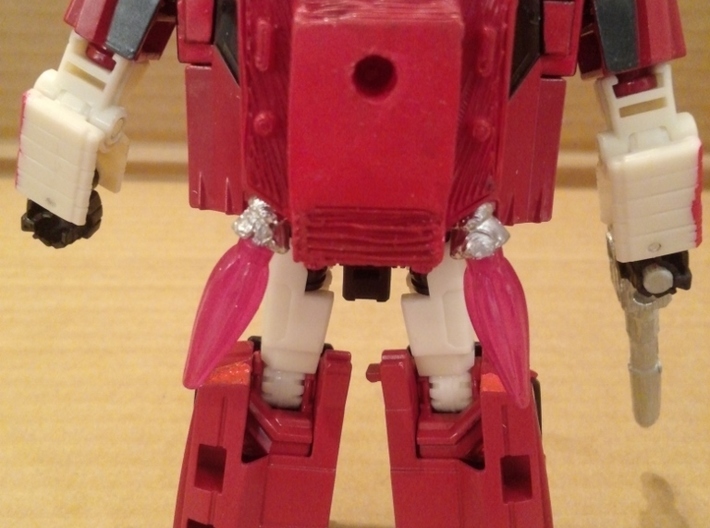 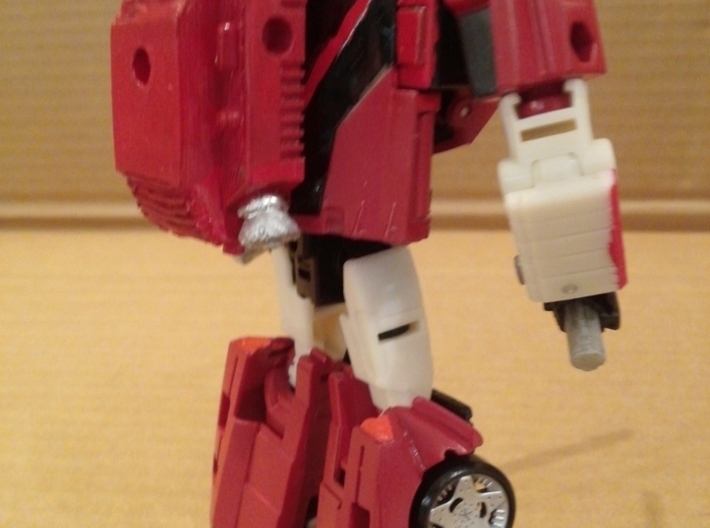 This is a jetpack designed for the Transformers: War for Cybertron - Siege Deluxe Class Sideswipe mold, based off of the one he briefly had in the G1 cartoon. 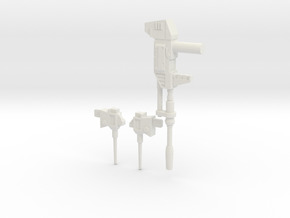 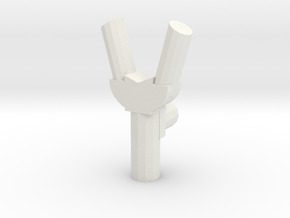 The "jets" near the bottom feature 3mm pegs for compatibility with Siege effect parts, and an additional pair are also at the bottom for storing additional effect parts. 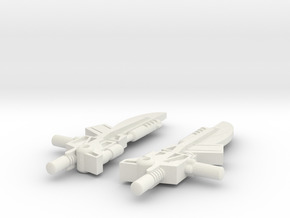 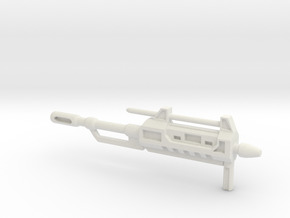 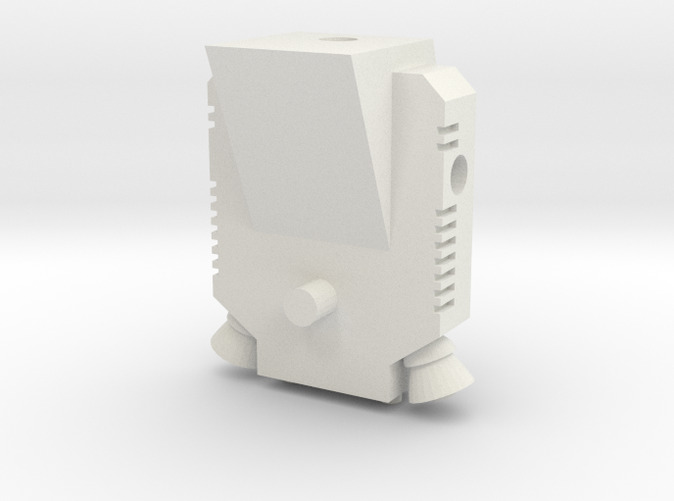 The jetpack also features a total of four 5mm ports for storing 5mm compatible weapons, one on each side, one at the top, and one on the back of the jetpack.